Wonderful voluminous and powerful single malt with complex aromas. Nose and taste are a dream. The finish is quite appealing. Absolute buy recommendation! Another step up from the 18, as it should be. Peach, apple, almond, honey, vanilla and a little peanut butter. Honey, cashew, peach, apple and vanilla. Honey, cashew, apple and peach. Also Arran has not been spared by the sulfur plague. Light one note, which can be driven away badly with air, behind it very mediocre "sherry" and sulphurous spicy notes, the overall picture is then not so wrong. 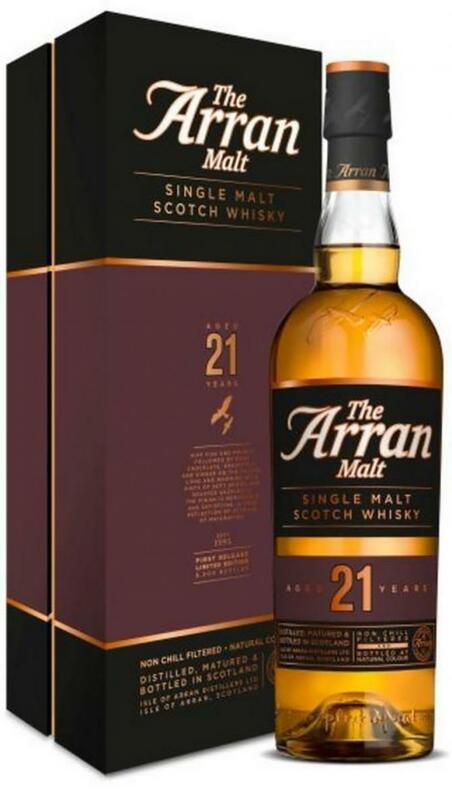 Disappointing that you can not even buy Arran blind anymore. Finally a magnificent OB. Complex, fruity, spicy, oaky. Nice stuff! Fresh and floral. Citruses, green apple, honey, vanilla and salted minerals. Oily. Sweet fruits, honey, milk chocolate, ginger, white pepper and matured oak. 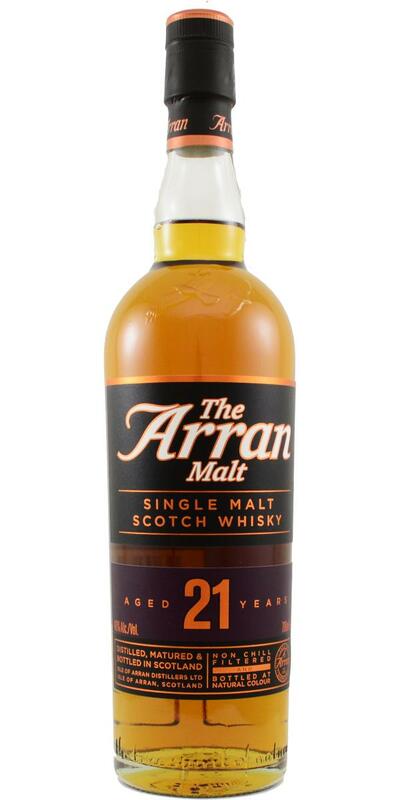 Solid Arran, nicely balanced and well-composed. Maritime feeling, light minerality - these notes most likely belong to Arran’s signature profile. However, this expression lacks complexity as for this age.